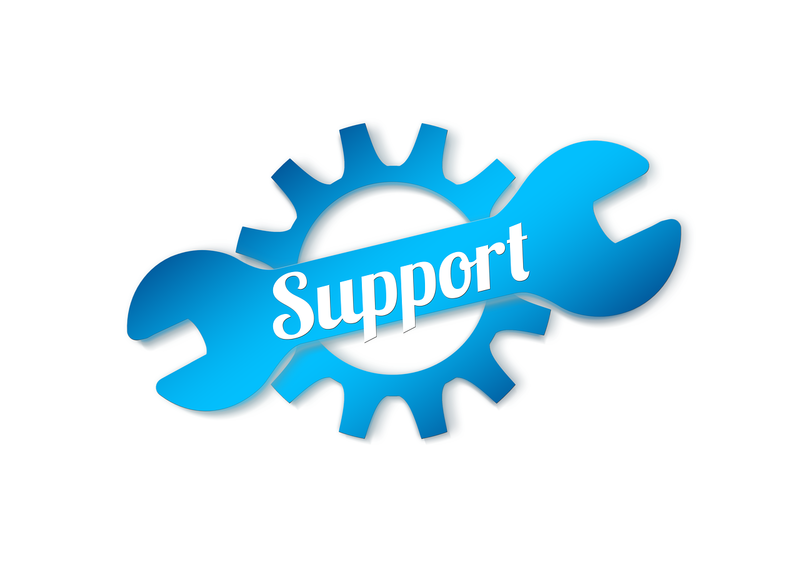 Welcome to our On-Site Support Services, designed to keep your Servers, PCs, Printers and laptops healthy so you can concentrate on growing your business knowing we will not rest until installation or issues has been completed or resolved. We can work in tandem with your IT team, or we can be your IT team. Whatever your size and wherever you are in the UK, let Decisive:it support your servers, desktops, laptops, networks infrastructure, hardware and software. Together with our proactive or reactive remote support Decisive:IT can provide you with complete peace of mind, letting you get on with your day to day jobs knowing that your IT is in good hands.